The Estacada School District's calendar committee recommends continuing with a traditional schedule. A balanced calendar also was a popular option among members of the group. 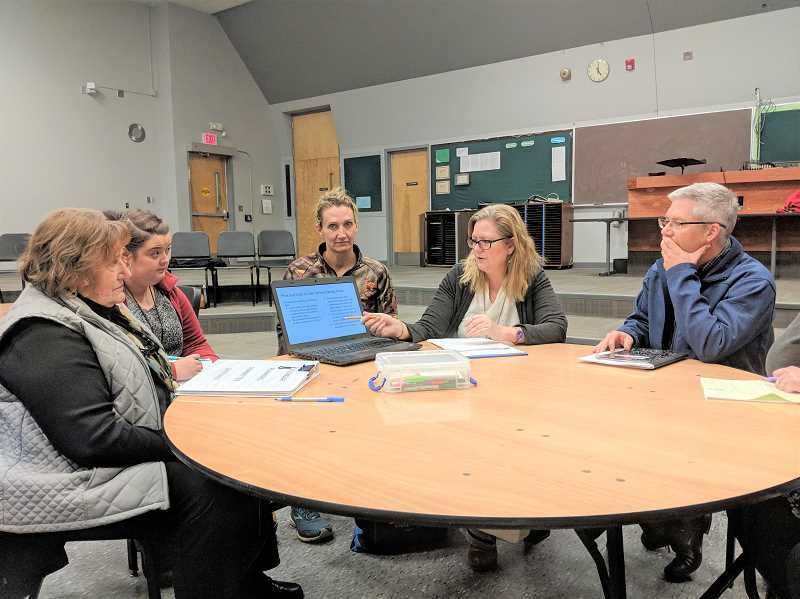 During a presentation to the Estacada School Board on Wednesday, March 13, the committee noted that a traditional schedule, which has classes that begin in September and end in June, received 20 votes. A balanced calendar, also known as a year-round calendar, received 18 votes. School Board members will vote officially on a calendar for the next four years during their April meeting. 8:40 a.m. to 3:30 p.m.; River Mill Elementary School run from 7:45 a.m. to 2:15 p.m.; and Clackamas River Elementary School from 7:40 a.m. to 2:10 p.m. Currently, all schools start between 8 and 8:15 a.m.
With this recommendation, 30 daily instructional minutes would be added to both elementary schools. Members of the calendar committee were tasked with determining the schedule for the next four years that would best benefit student learning. A four-day school week also was considered but received no votes from committee members. The school district's calendar committee consists of teachers, classified staff, principals, parents and students, who began meeting several months ago. Their goals were to recommend a calendar that would best benefit student learning that spanned four years so parents and families could make long-term plans.